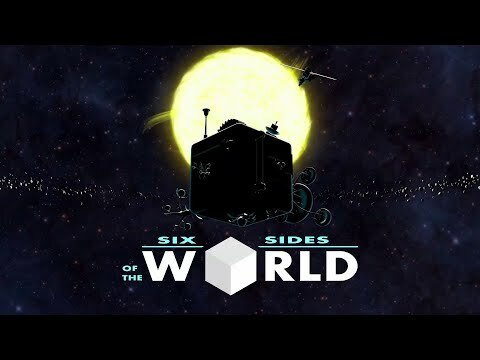 Six Sides of the World is a puzzle videogame that takes you into an intergalactic journey through different star systems riddled with brain-racking challenges.Spatial orientation, logic and pure wit will be your weapons to go through the different cube shaped planetary systems. Six Sides of the World was released on Switch 203d ago in the US and the UK. Notify me when Six Sides of the World is available.